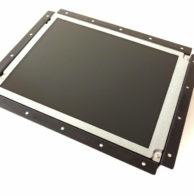 HOME OF QUALITY INDUSTRIAL MONITORS AT REASONABLE PRICES. Economy Line LCD Displays – 8″, 10″ & 12″ available! Economy brand LCD Upgrade Kit for 9-inch Heidenhain BE111 CRT. Full cable kit for complete conversion. 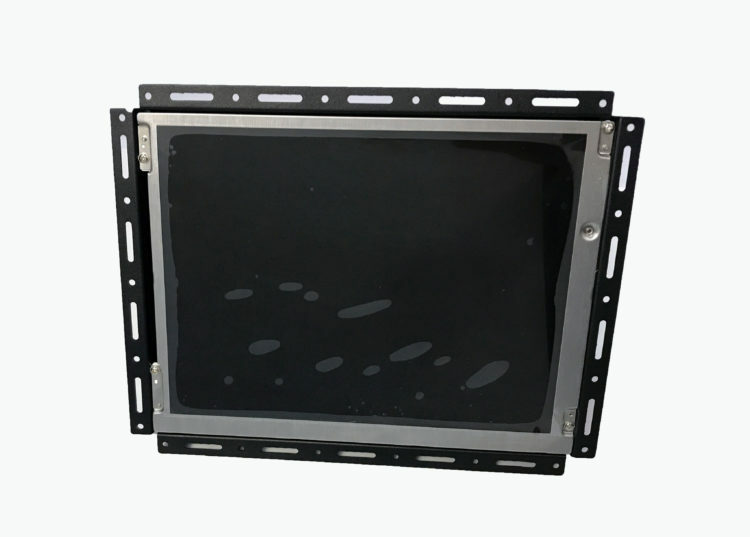 We have developed an economy brand of Heidenhain BE111 LCD monitor for your controller…. 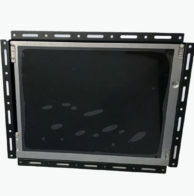 Economy brand Matsushita TX-14H10AT (LCD Upgrade) Take2 Economy brand LCD upgrade kit for Matsushita TX-1410AT, TX-14H10AT. Includes Power and video cables, as well as 1 year warranty…. 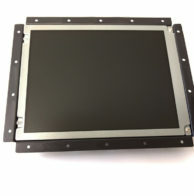 Low cost Economy LCD Upgrade Kit for 12″ Nematron IWS-1011 & MON-1011 with cables and warranty…. 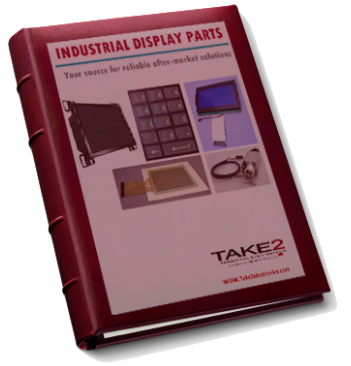 We specialize in distribution of replacement monitors and LCD products for the industrial market. Copyright © Take2 Electronics 2018. All Rights Reserved.